I now have over 5,000 miles on our new Ascent, and I have really enjoyed how powerful and smooth the engine is. For a larger vehicle it has some get up and go. 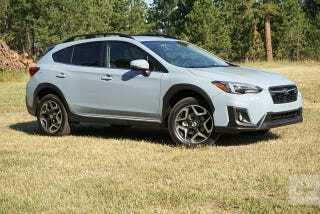 So as I drove by a Crosstrek I decided it doesn’t need the WRX engine, instead it needs the Ascent engine. And I still think the Ascent engine will be the basis for the next generation Sti.